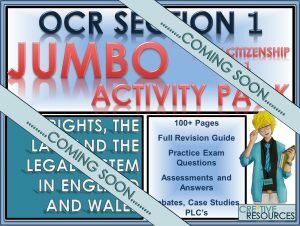 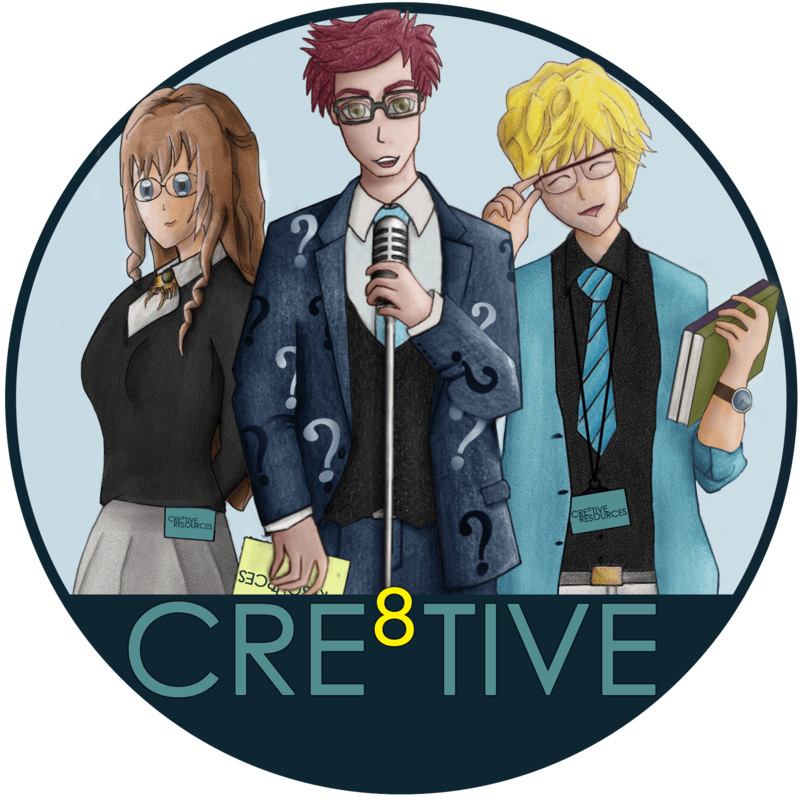 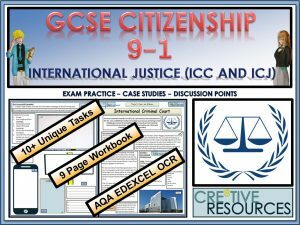 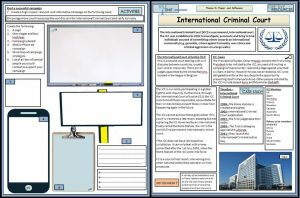 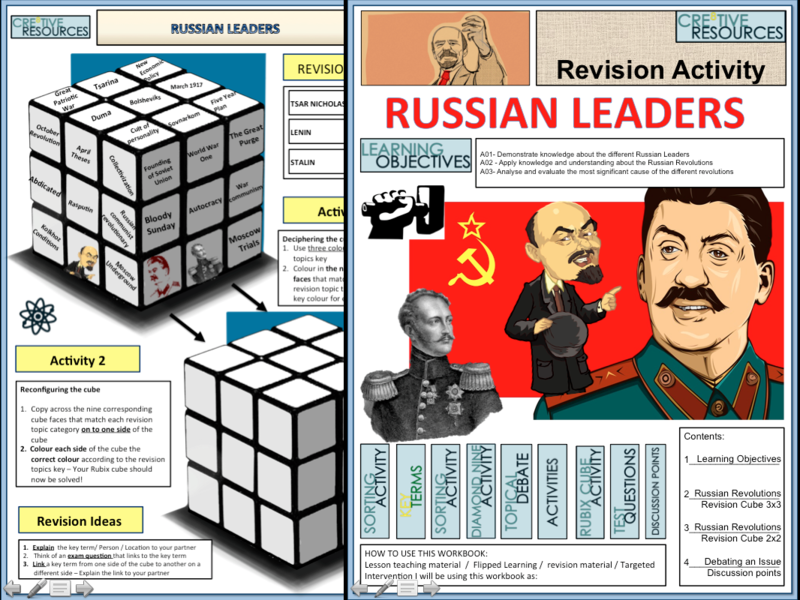 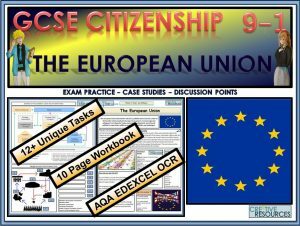 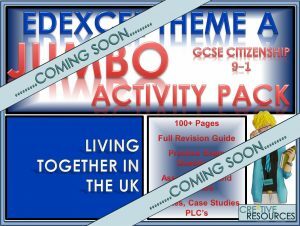 Mini 3 PAGE Activity booklet of classroom-ready activities, cre8tive activities that will enthuse and engage students, and ensure they get the most from their History Revision. 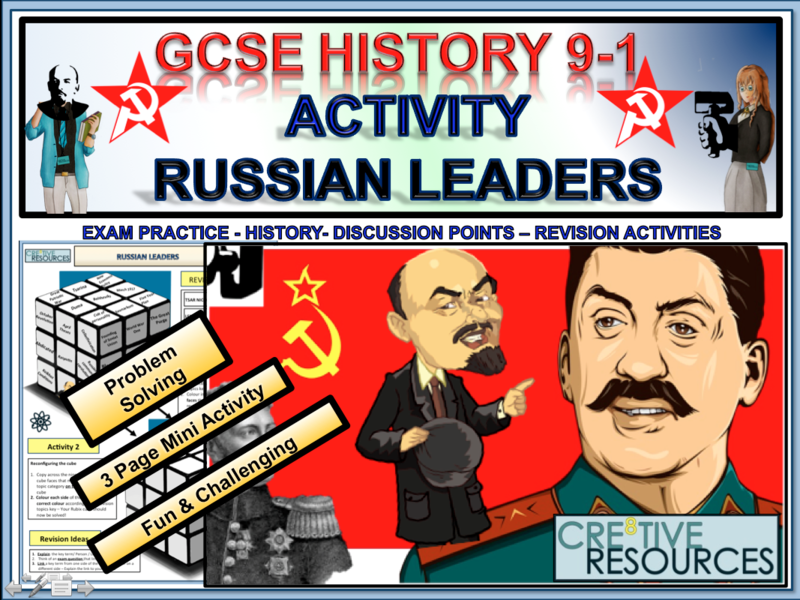 This Activity has been created by a dedicated History specialist ‘Faculty Leader’ and is matched against the new curriculum specifications set by the exam board. 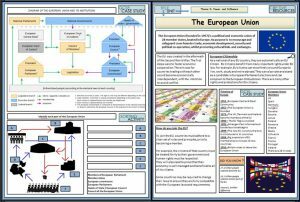 o Minimal preparation required – Just print and go! Premium paid for History Resources will all come in an editable format.